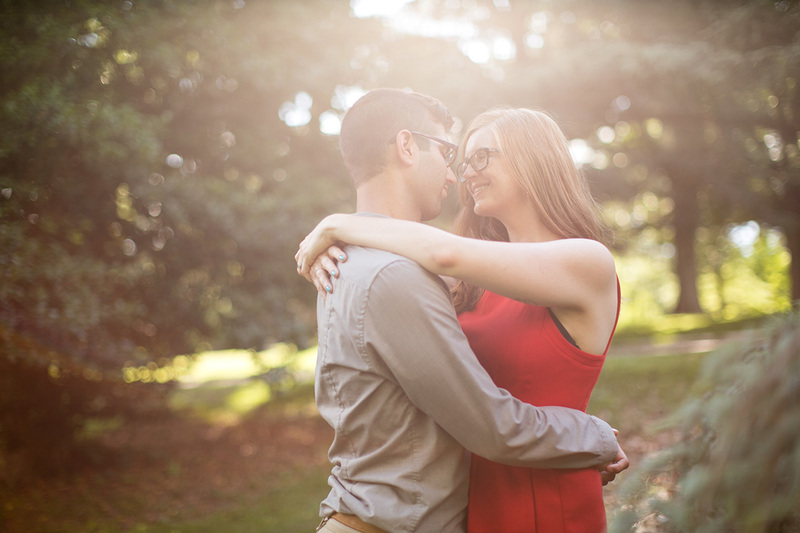 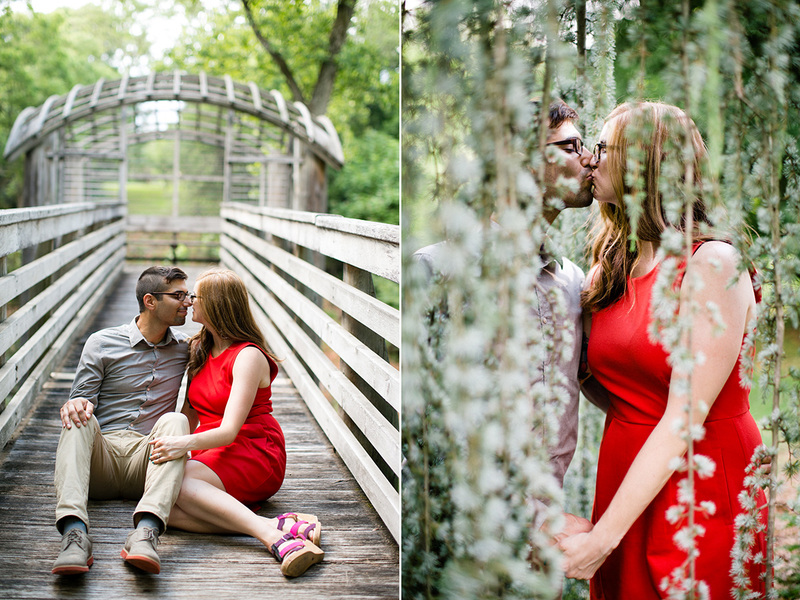 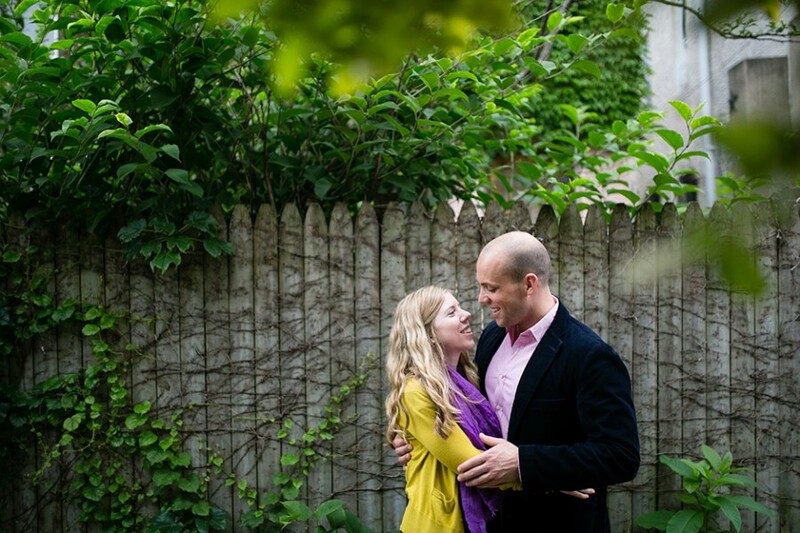 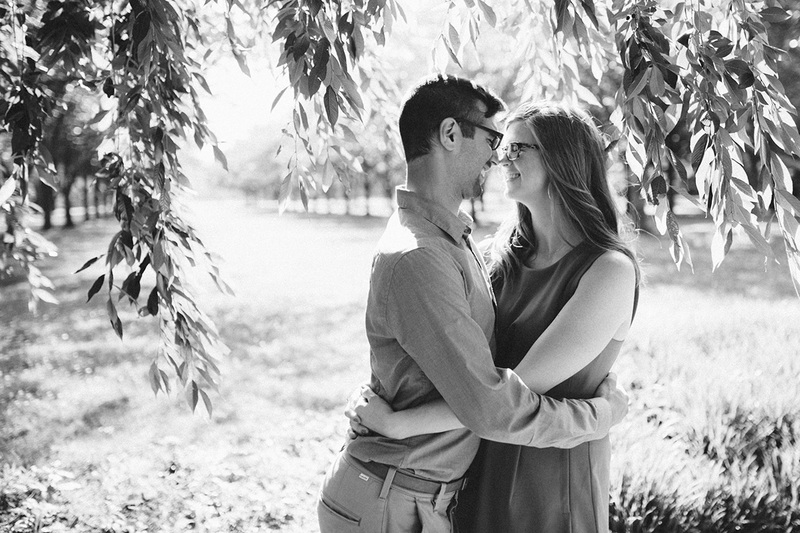 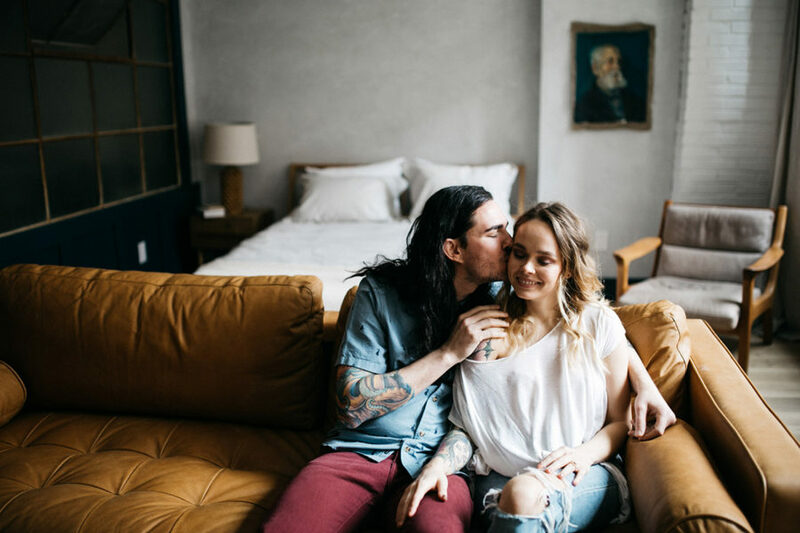 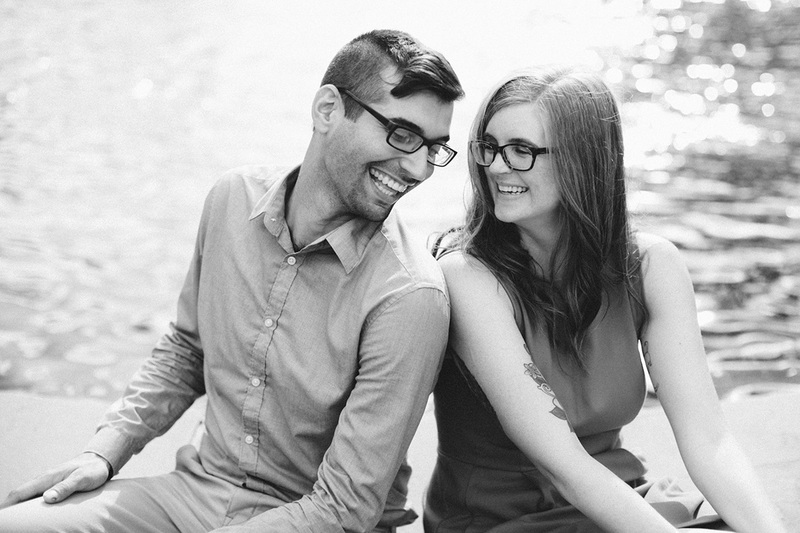 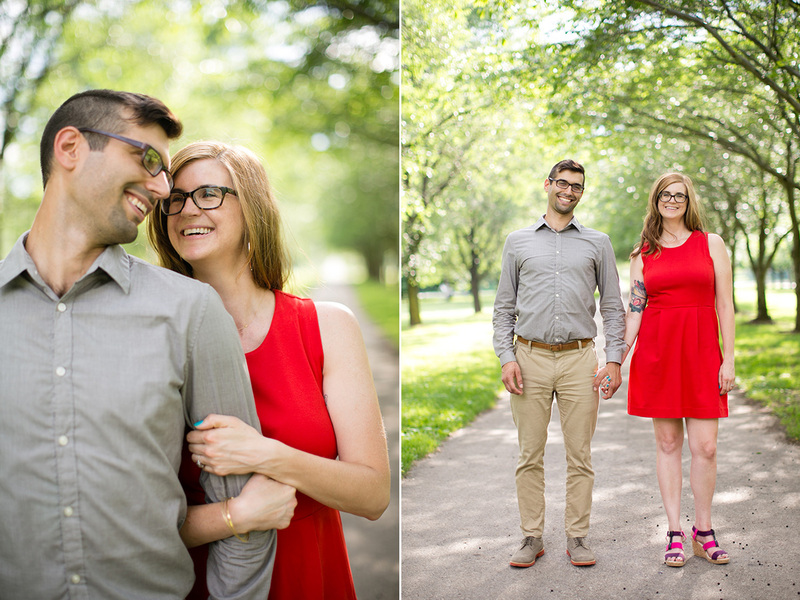 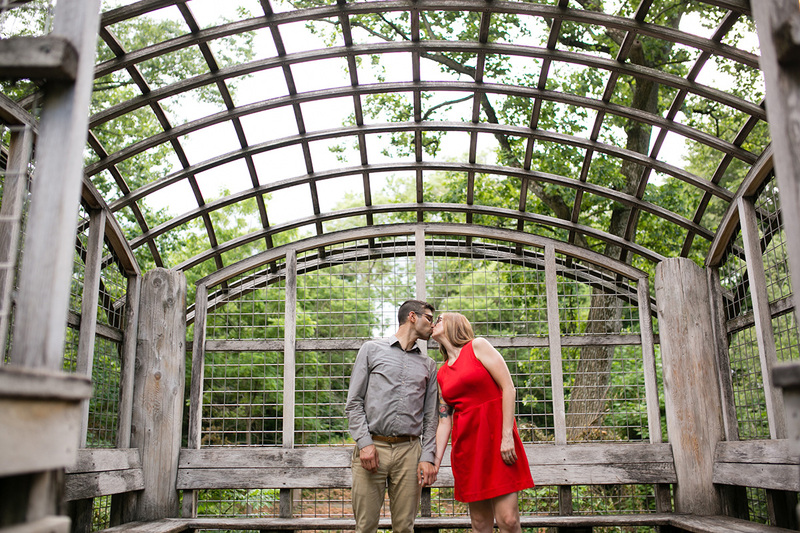 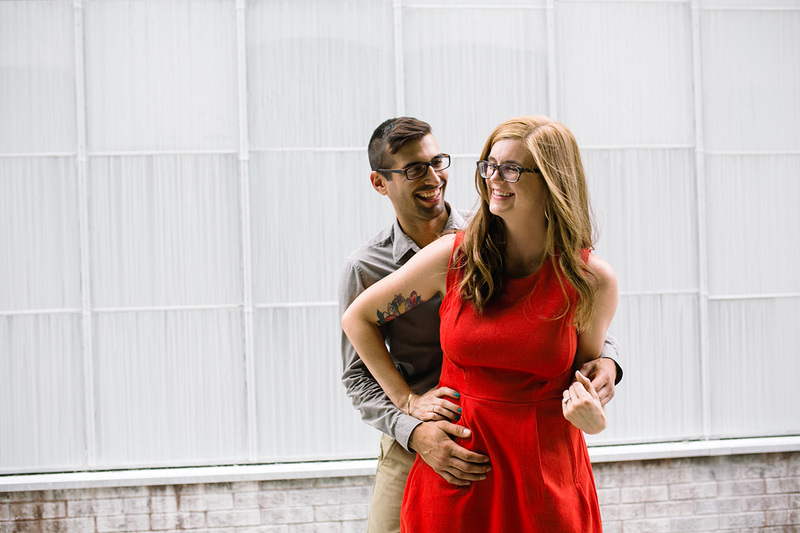 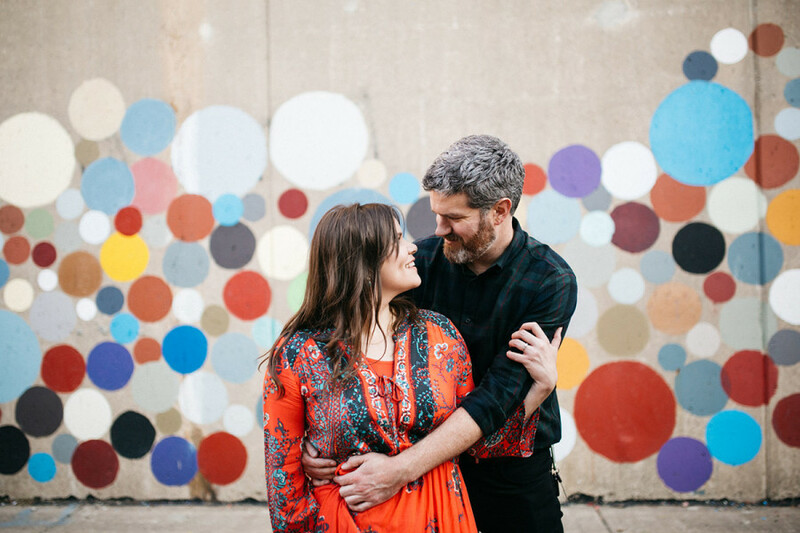 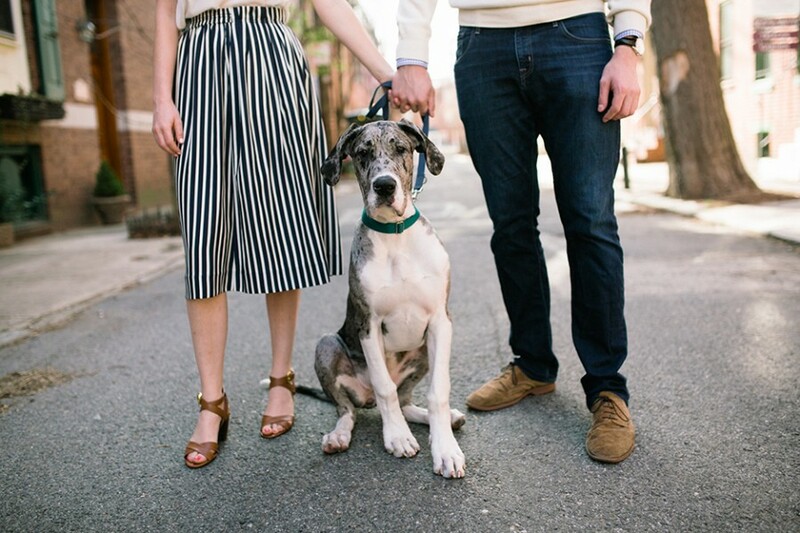 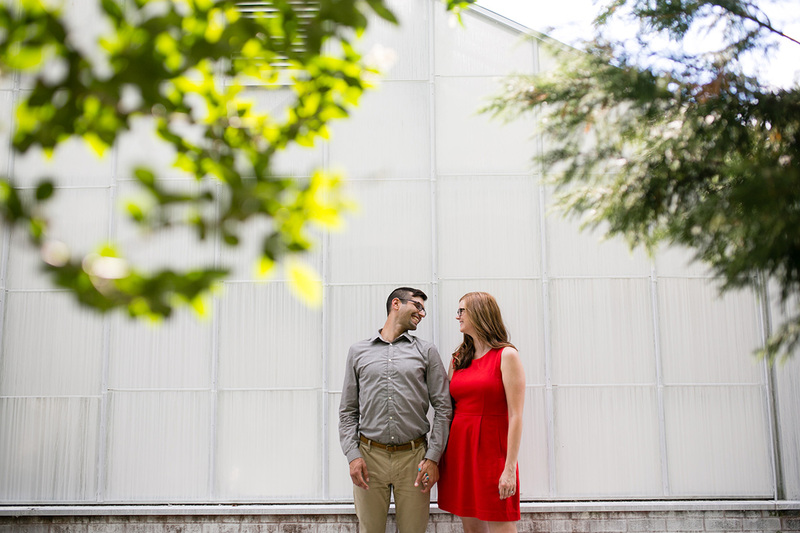 Last week we took a trip to the Horticulture Center in Fairmount park for Lauren and Eric’s engagement session. 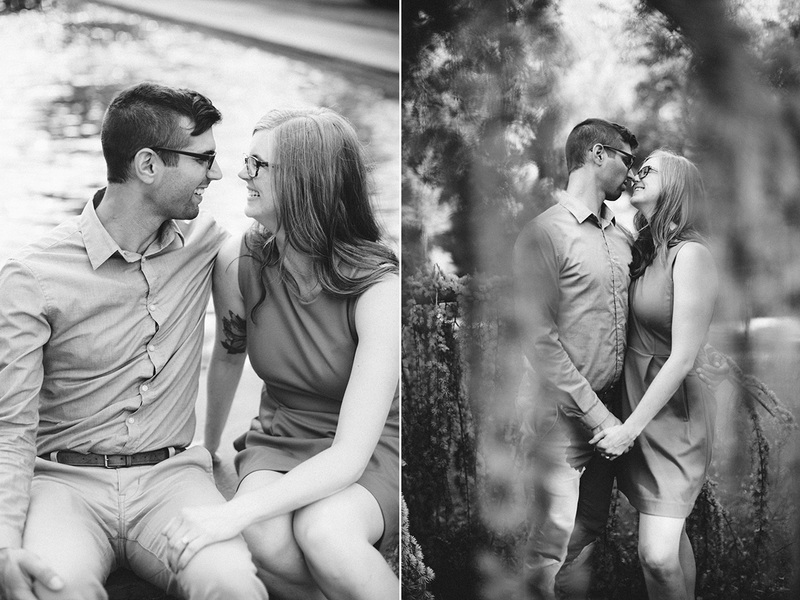 We were very lucky with the weather and just got done with photos when it started pouring! 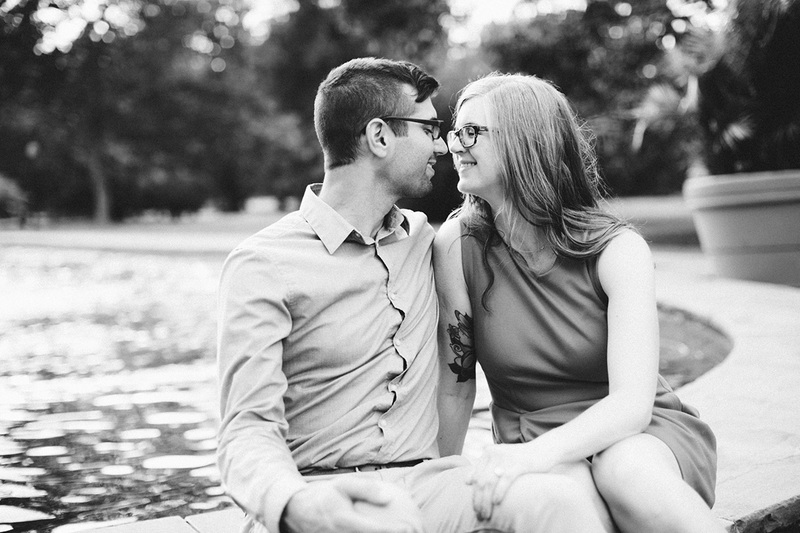 I look forward to documenting their wedding this summer.